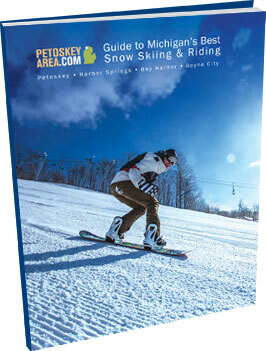 With so many terrific places to ski and ride in Michigan, how do you choose? We’ve made the decision a whole lot easier by putting the details of the state’s three biggest and most popular resorts all in one handy eBook. Whatever kind of downhill experience you’re looking for, you’ll find it here. See you on the slopes!